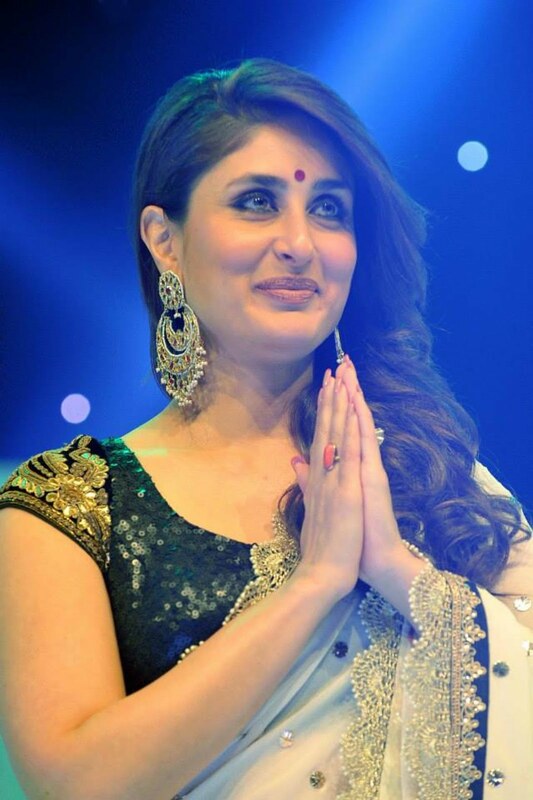 Kareena Kapoor rare Saree photos from public events. 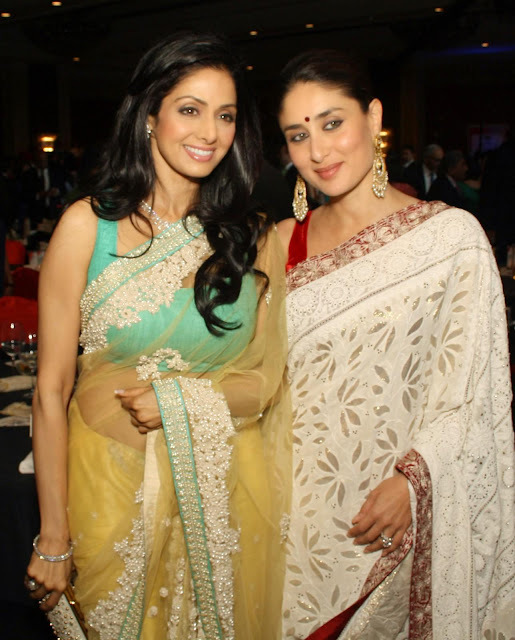 Rarely now a days you see a celebrity donning saree. Most prefer hip and western attire even in public. The only few places these folks wear saree are government functions , national awards etc. 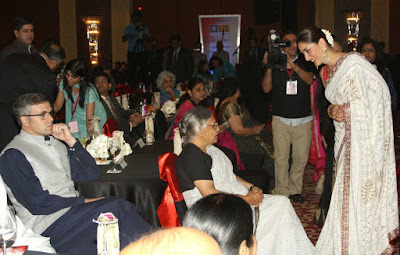 Catch a glimpse of Kareena. She looks quite fabulous.